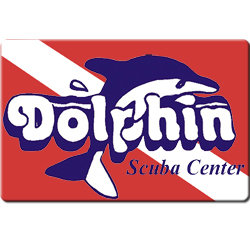 Our Dolphin Gift Card is an excellent way to give a present when your not informed about dive gear, or are trying to buy for the diverwho has everything. You can purchase them for any amount and the card will carry the balance if not used up on the initial purchase. For an added security, the cards can be programmed to only be for the recipient. Use them for equipment, classes, travel, even swim lessons!!! Purchase a Gift Card today and make life a little easier.